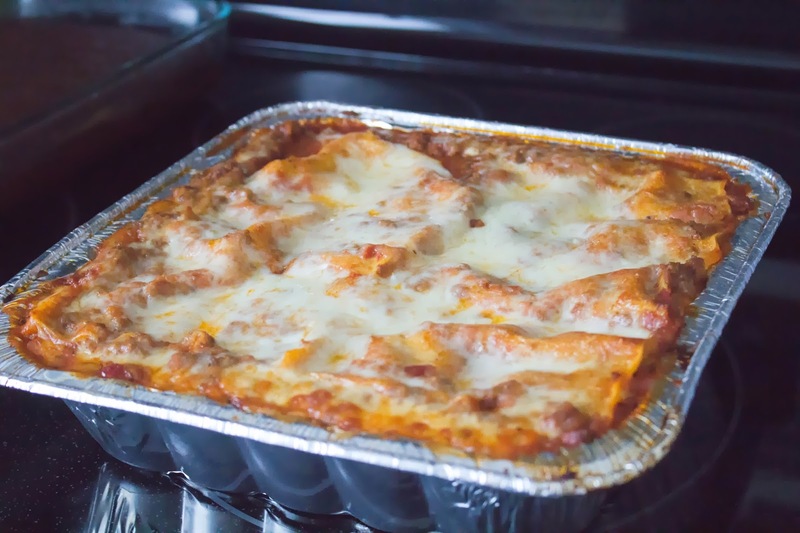 There are two main methods to freeze lasagna. 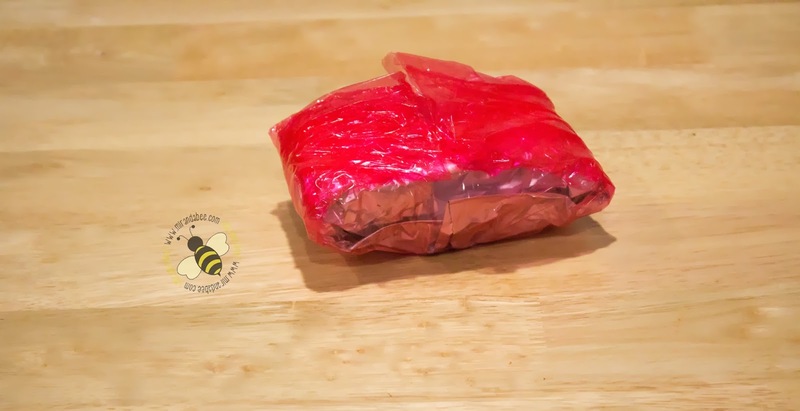 You can freeze it before you cook it, or after. I will show you both methods and you can decide which to use. This is the method I prefer. It’s easier and less time consuming. I like to freeze it before I cook it. To do this, prepare and assemble it like normal. 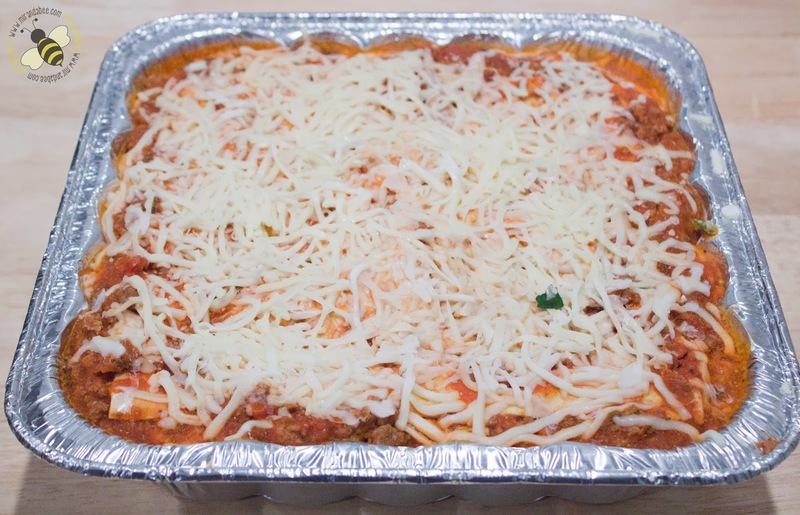 If you need a lasagna recipe, I have a very easy to follow guide HERE. …and put it in the freezer until you are ready to cook it. Then just pull it out and put it in the oven frozen. Bake at 375°F for about an hour covered and 15-20 minutes uncovered. I think this method works best if you want to pull out single servings. 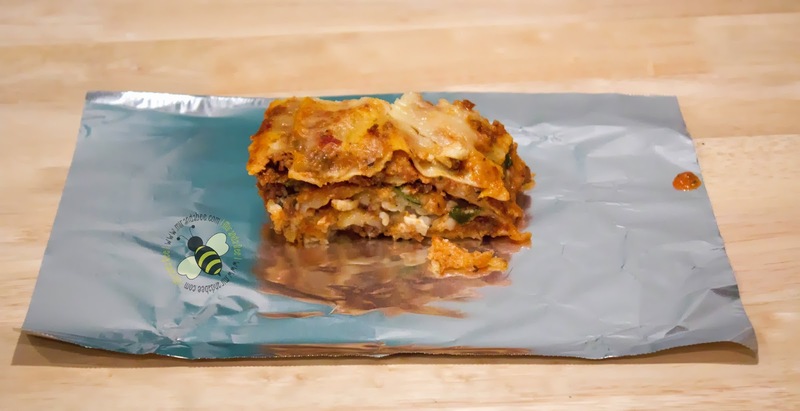 Great for packing for lunches or for households of 1-2 that would make it a waste to serve a whole lasagna at once. This is also a great method that enables you to eat it for dinner and save leftovers. First, make and cook it as you normally would. Again, if you need a recipe, I have one HERE. Then (after it cools completely), put it in the fridge overnight. This allows the lasagna to set and makes it much easier to cut into single servings. So, after it’s set… that’s exactly what you’ll do. Cut it into whatever size servings you want. 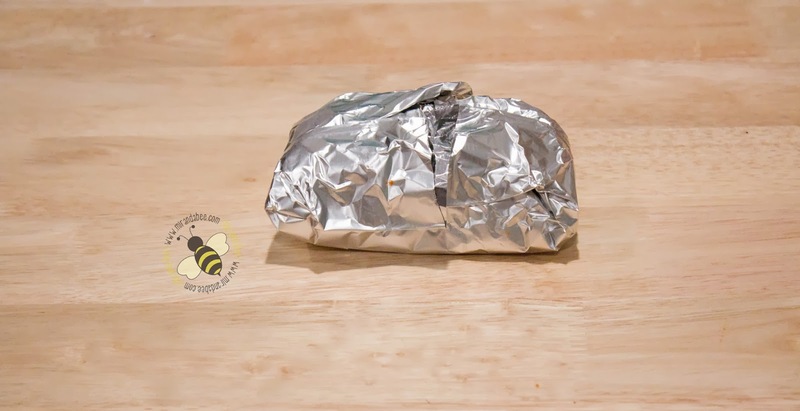 Set a serving at a time onto a piece of tin foil. 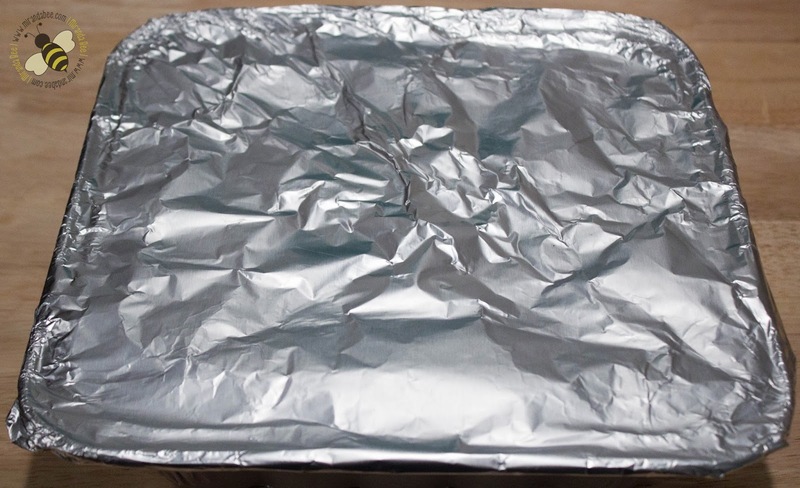 Wrap the lasagna in the tin foil. This is an optional step, but I also like to wrap it in a layer of plastic wrap. 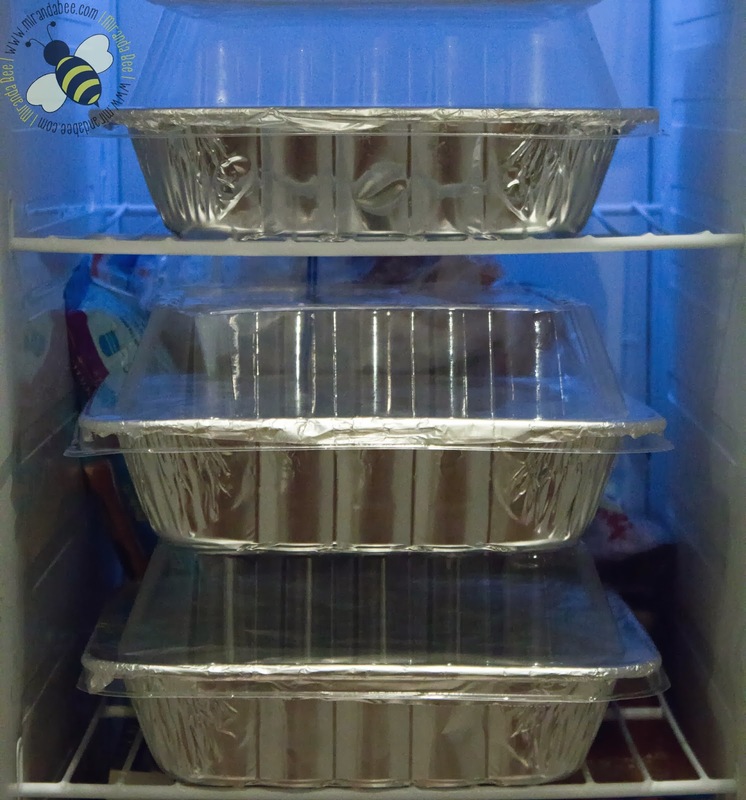 Then you can place all of the wrapped servings into a gallon sized freezer bag and pull them out as needed. 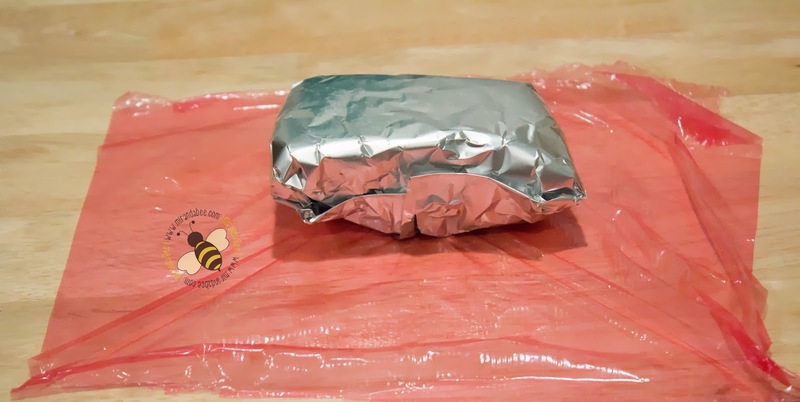 To reheat, you can either cook it in the microwave (after removing the foil!) for 1-2 minutes or bake it in the oven until warm. I would bake at 375°F for 15-20 minutes. That’s all there is to it! Which method do you use? I've used both methods – the precooked if I have leftovers, and the uncooked if I'm cooking in advance. Great tips – thanks! I usually do the uncooked version, but with our children getting bigger and the fact I can't find any trays the right size, I may move to making a large precooked lasagne and portioning out then freezing it.